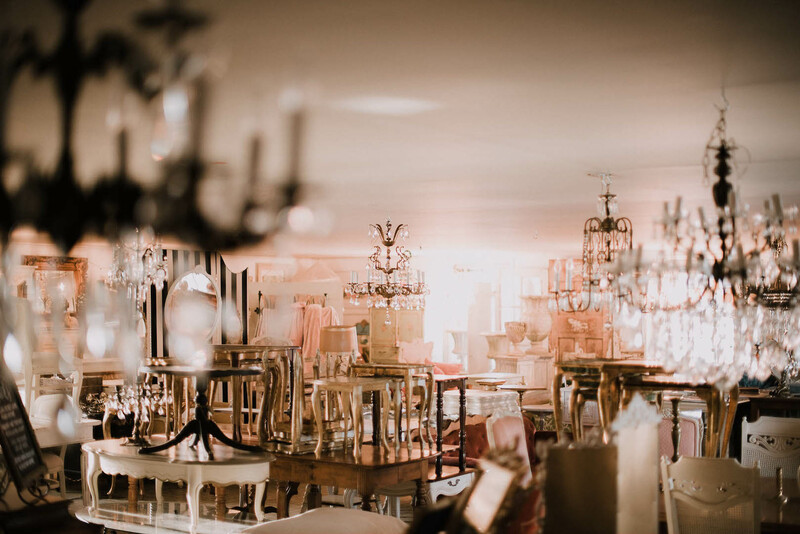 Bella Villa offers vintage furniture and decor rentals for weddings, corporate events, and lifestyle celebrations. 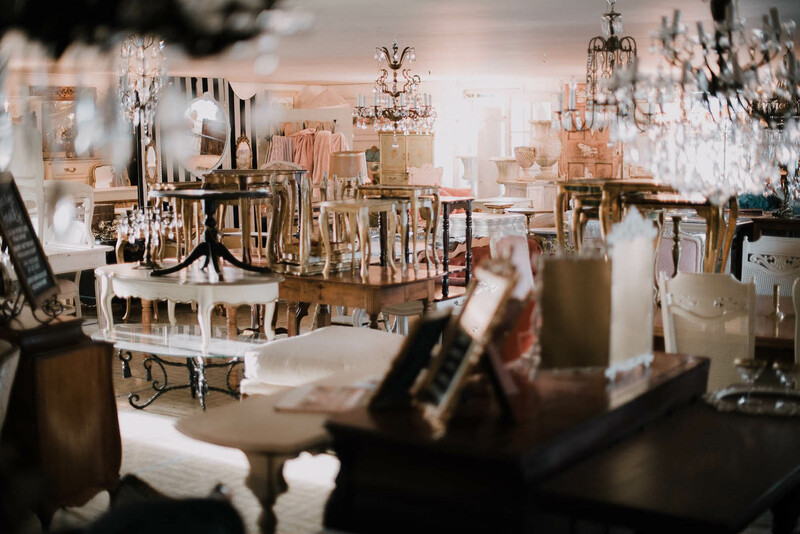 We also provide venue styling consulting services, as well as home interior design and styling. 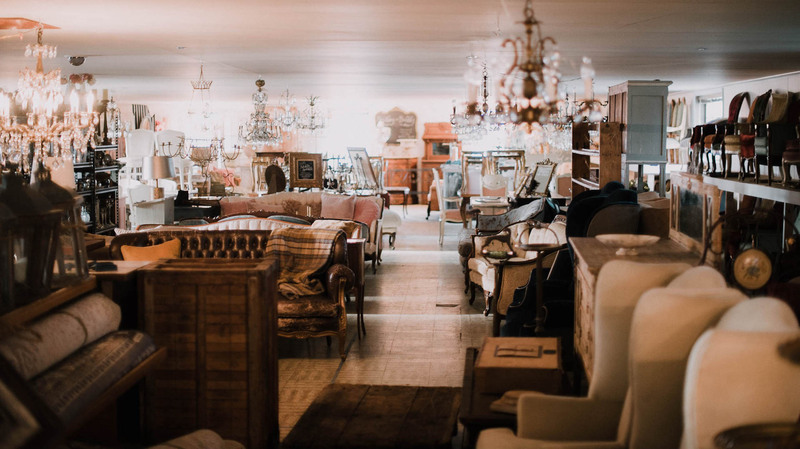 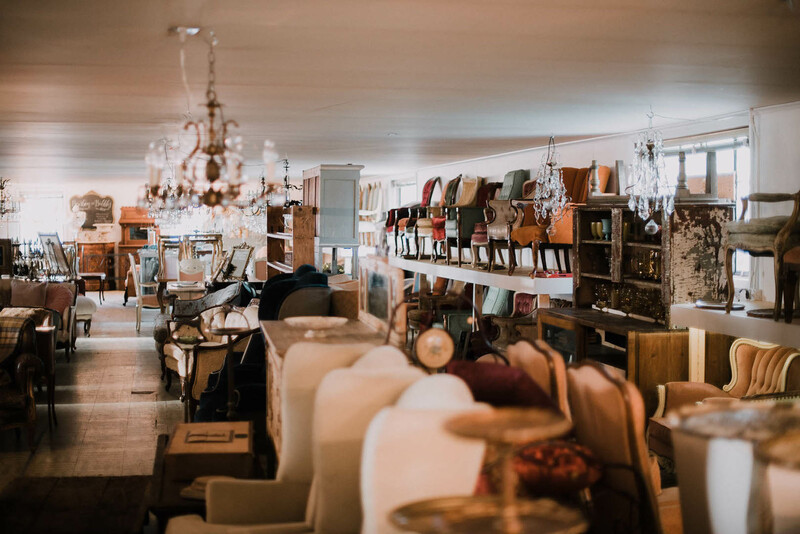 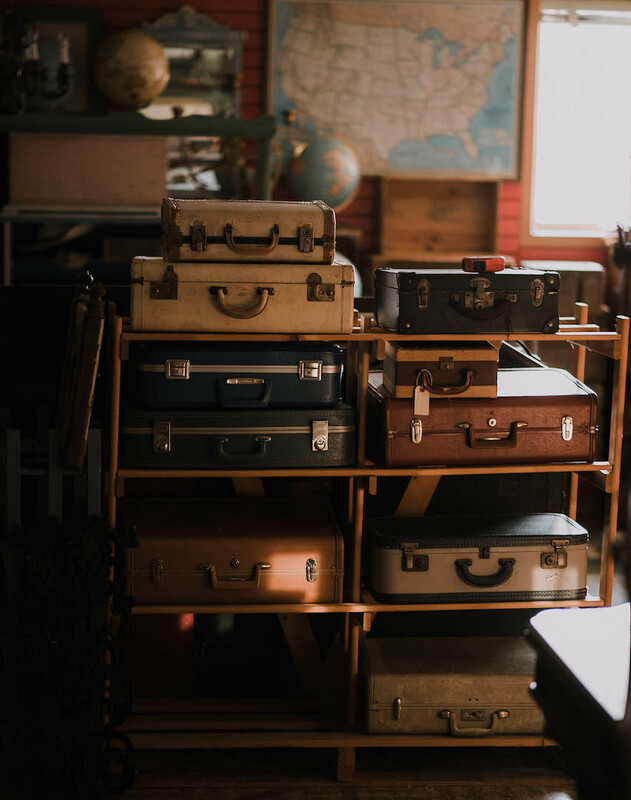 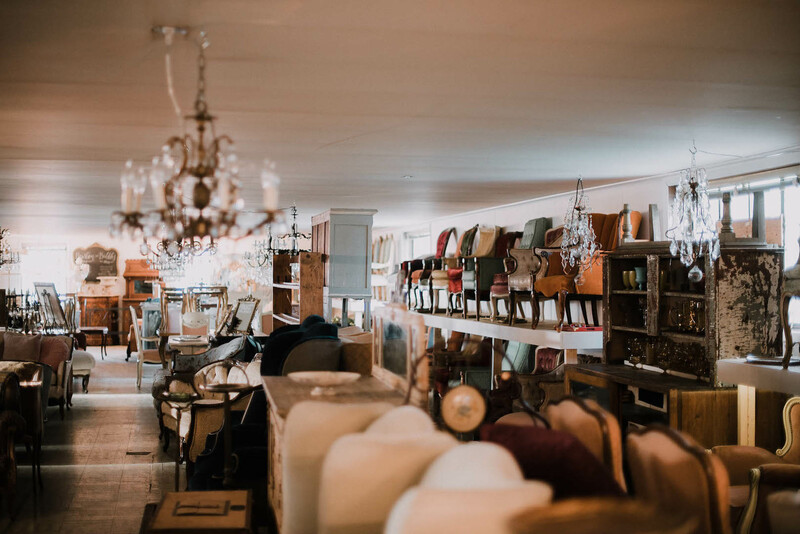 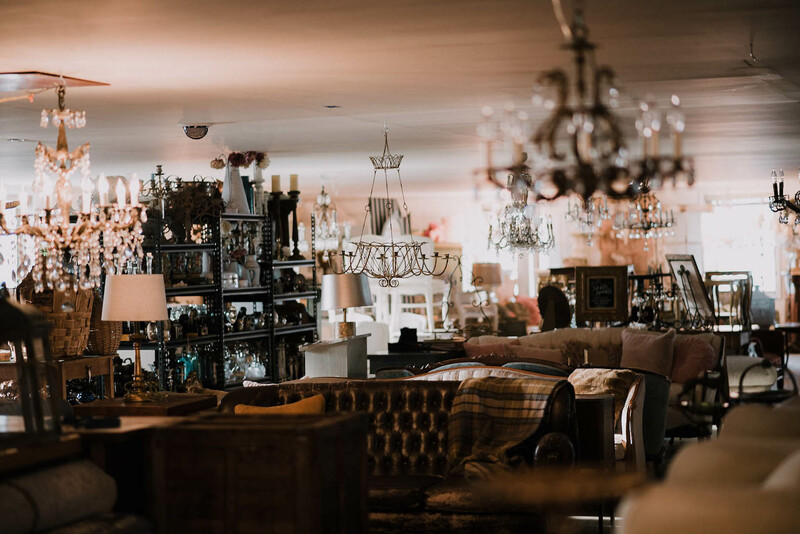 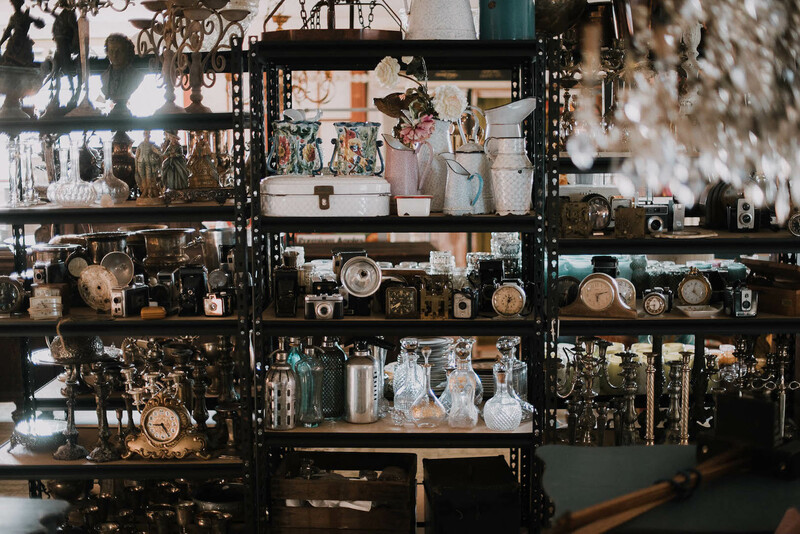 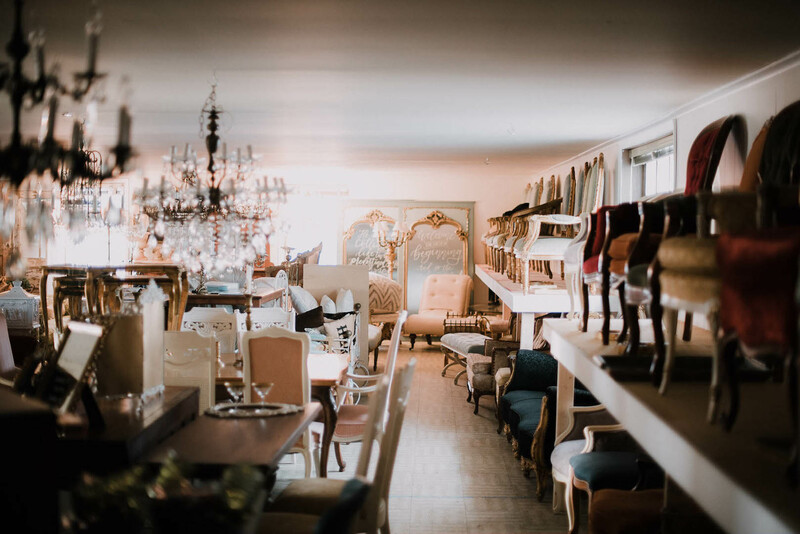 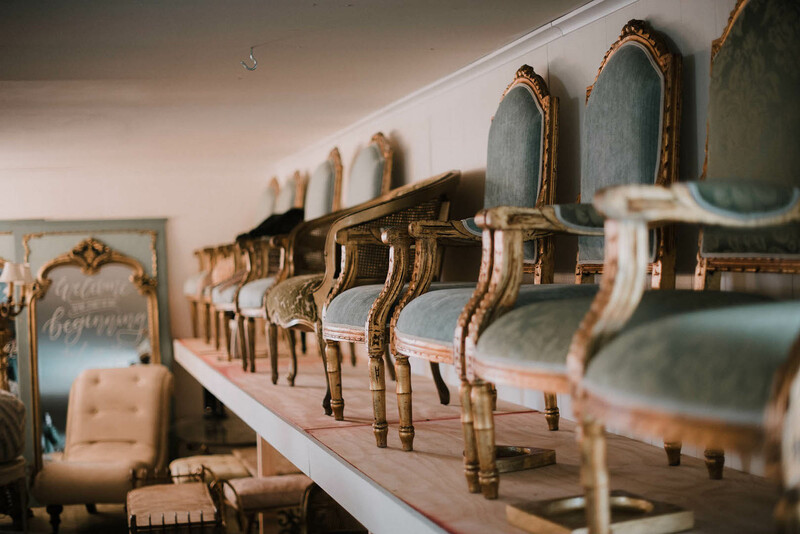 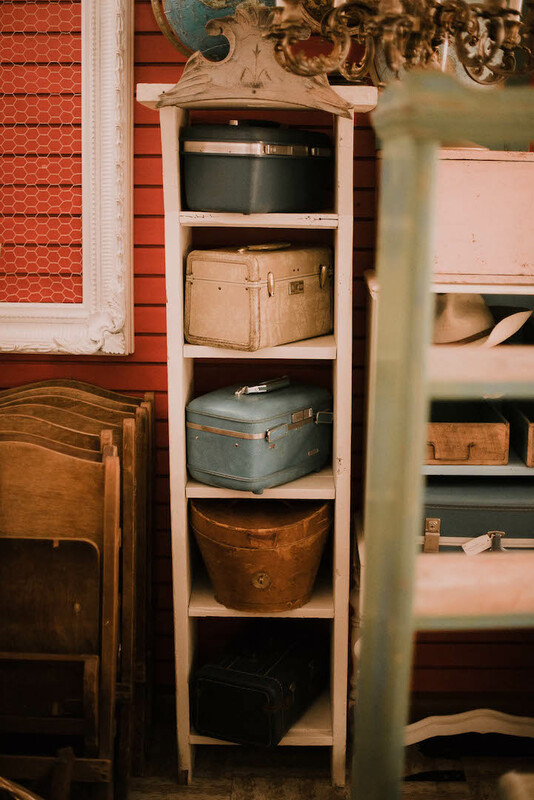 Located on Main Street in Marshall, Virginia, Bella Villa is where Rosanna has squirreled away her vast collection of vintage sofas and chairs, tables, crates, barrels, bars, buffets, chalkboards, mirrors, doors, and so much more. 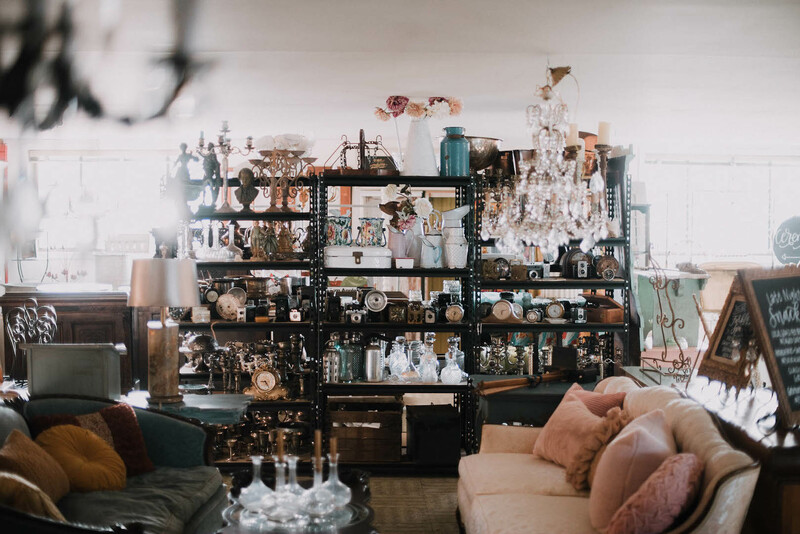 In collaboration with her dear friend, Aly Rohling, who is back in Europe (temporarily) on the hunt for more fantastic goods, Bella Villa also offers the vintage decor and Italian chandelier collection of La Bella Luce. 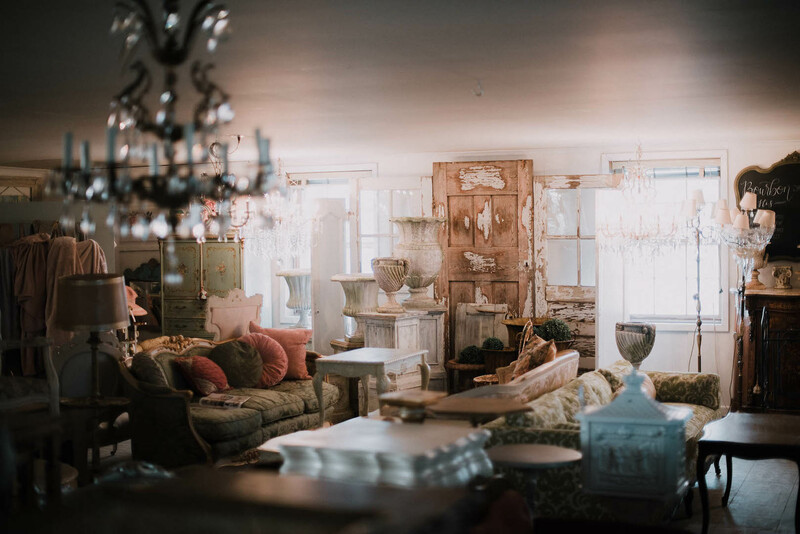 Our combined pieces are showcased and rented through Bella Villa in Marshall. 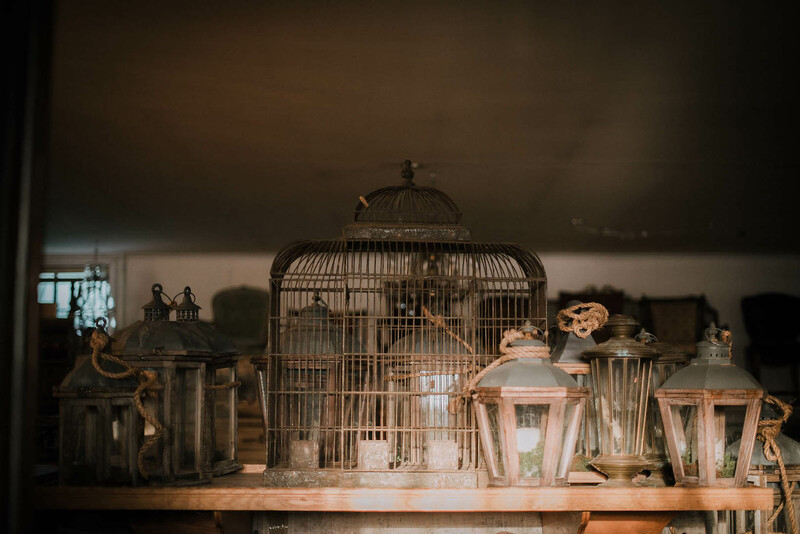 Located above Robin’s Nest Antiques; black awning entrance on Frost St.